There are 48 seats remaining. 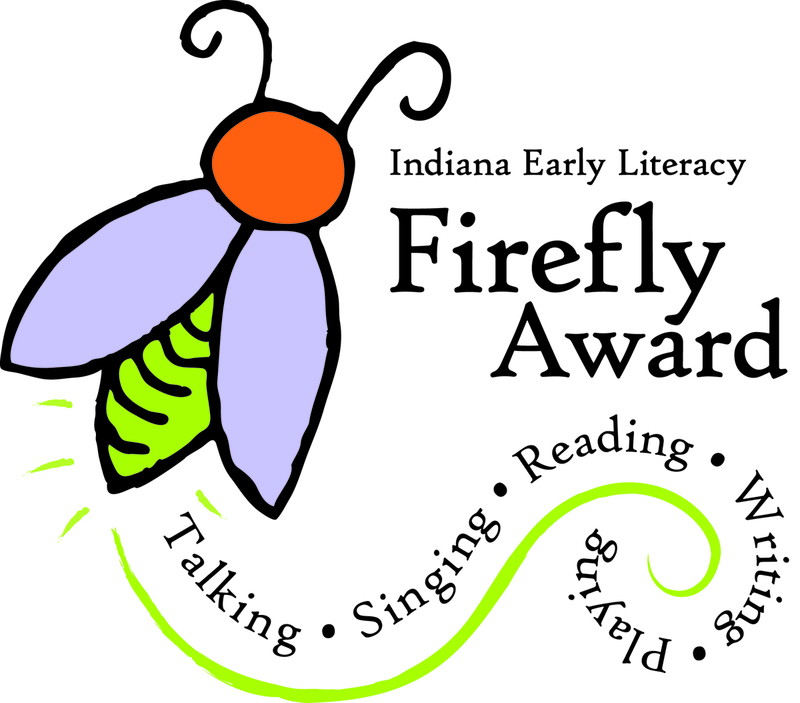 Kids (ages 0-5 with a caregiver), help choose the best read-aloud picture book for the "Indiana Early Literacy Firefly Award." We’ll have a storytime, plus stations with activities and crafts related to each of the five nominated books. At the end, you’ll be able to vote for your favorite one.